Codexx Associates Ltd announces ‘Foundations for Innovation’ following the successful pilot of key components in an Industrial company and a Professional Services firm. 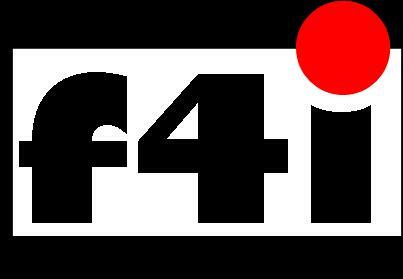 F4i is a modular solution providing innovation auditing and the implementation of key foundations for an innovation system and supporting environment in an organisation. F4i was developed with the support of Professor John Bessant at Imperial College London. It enables organisations to assess their innovation practices and performance against world class standards and so focus improvement activities. You are currently browsing the Codexx blog archives for April, 2006.